Paula Ramirez moved to Chicago after obtaining her B.F.A in Theatre Arts from Nebraska Wesleyan University. 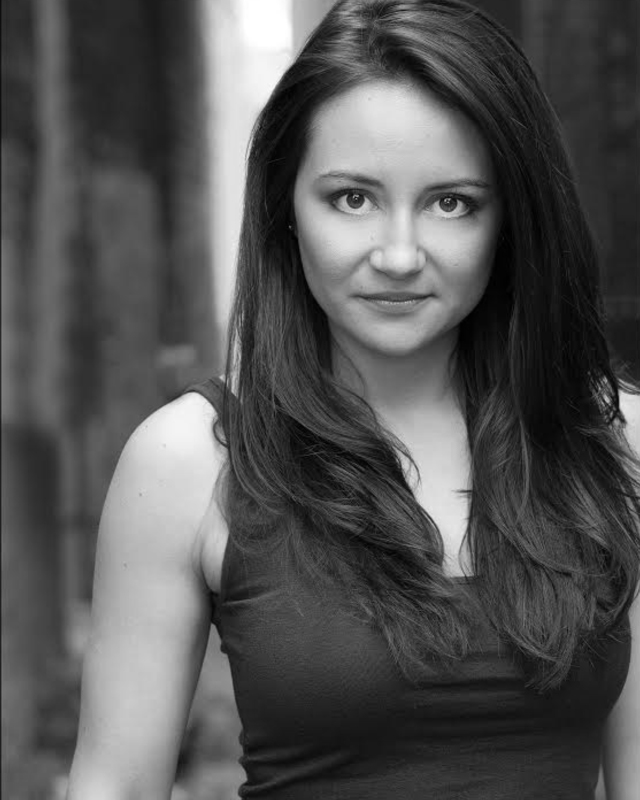 While in Chicago she’s had the pleasure of working with Prologue Theatre, Halcyon Theatre, Erasing the Distance and Colectivo el Pozo. She was a touring ensemble member with Teatro Luna as well as part of the performance health collective For Youth Inquiry.